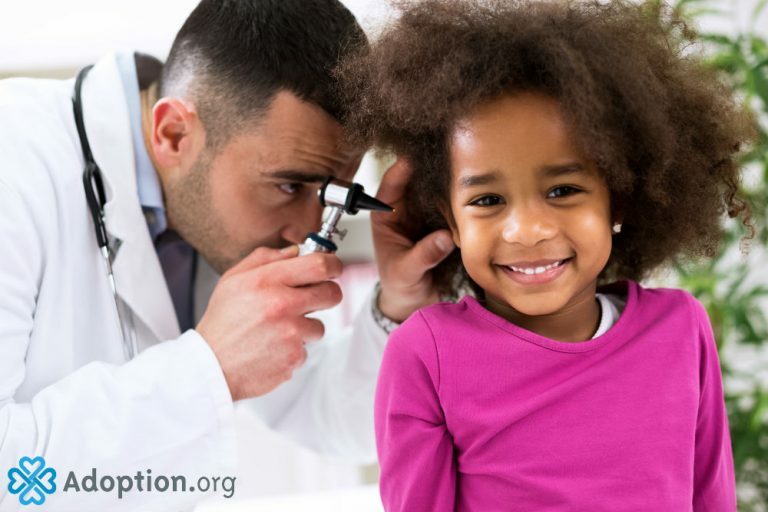 How Can I Find a Good International Adoption Doctor? pediatrician, we turned to our adoption agency. understood the complexities of our son’s first years of life —but where to begin? adoptive parents. Like any doctors, the best way to find a good one is to get a referral. does the doctor respond to questions? What is the turnaround time like for her lab work? How easy is it to get an appointment or speak with a nurse in case of an emergency? review our son’s initial referral and give us questions to further assess his special need. child, and when we returned home, she was the first appointment we made. the American Academy of Pediatrics can be found here.